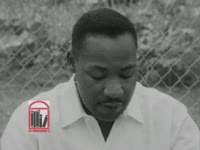 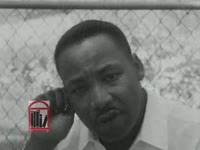 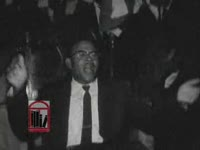 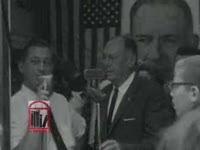 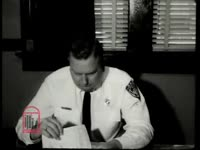 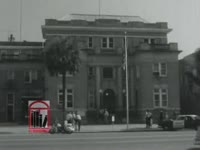 In this WSB newsfilm clip, Dr. Martin Luther King, Jr. holds an outdoor press conference in Albany, Georgia, on Wednesday, July 25, 1962, and responds to the previous night's violence. 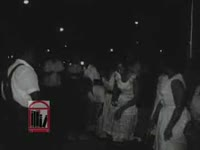 A crowd of African American onlookers, angry at the arrest of protesters, had thrown rocks and bottles at police officers. 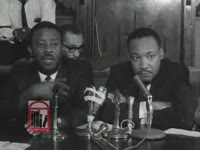 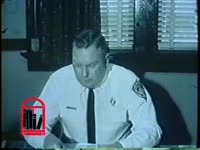 King states that while the movement's leaders teach nonviolence, the Albany City Commission's refusal to negotiate, its suppression of freedom, and the police's attempt to maintain segregation at any cost create an atmosphere conducive to violence. 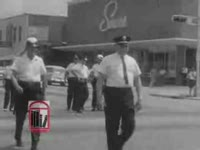 He relates that the city's hard-line stance may cause some African Americans to disregard civil rights leaders' call for nonviolence. 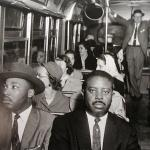 King also asserts that some public leaders derived satisfaction from the fact that violence occurred and was started by blacks. Movement leaders declare a day of penance and a one-day moratorium on demonstrations in response to the violence July 24.Title supplied by cataloger.IMLS Grant, 2008.Digibeta Center Cut (4 x 3) downconvert from HDD5 1080/23.98PsF film transfer. 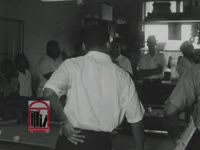 WSB comp reel 1.Local identification number: Clip number: wsbn34752Original found in the WSB-TV newsfilm collection. 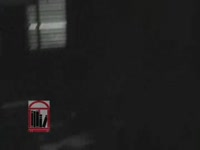 1 Clip (About 1 Mins., 18 Secs. 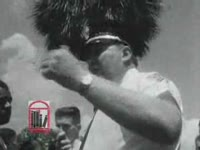 ): Black And White, Sound16 Mm.